In addition to lash extensions, HBLB offers brow shaping, facials, and professional make-up application for everyday living or for any special event. We are a small specialized professional beauty team here to serve you. Our classic lash on lash extensions for the person who wants to retain subtlety while enhancing their eyes with the sophistication of hand applied extensions. Our most popular lash extension set, the Finesse set is slightly bolder look than the “Elegance” with a higher lash count and high gauge (thick) lashes depending on your look and features. Elegance is a great look to accentuate the lash and eyes for the person seeking more lash fullness with a natural look. This is our most versatile set in that we customize the look just for you using a mixture of classic single lashes and fans to sculp a look just for you. Our Luscious lash set incorporates handmade volume lash fans (multiple extensions adhered together). Each lash receives multiple lashes (the fan) providing a fuller, thinker, more dramatic look that will frame your eyes and enhance your natural features with bold style. We recommend the Vivid set for those who love a lavish look or need one for a special occasion. This set is for the set of eyes that demand constant attention and admiration. This is our most bold and dramatic look that is far from shy. When these lashes flash they are show stoppers! * Please note, any refills five (5) weeks or longer from last HBLB service are considered new full set extensions and are priced accordingly. 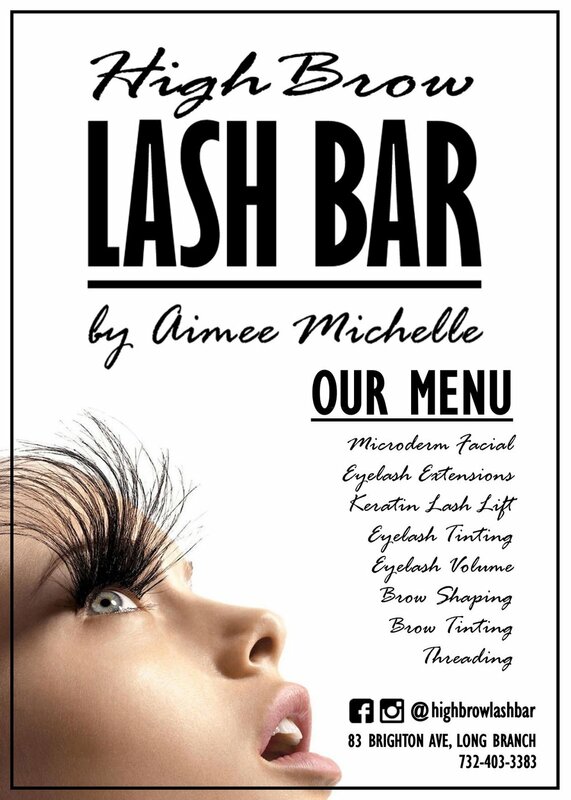 All upgrade fees are determined by a HBLB lash stylist.